If you’re attending the fifth round of the British Superbike Championship later this month at Snetterton (13/14/15 June) , it’s not just the racers you’ll see flying around the track. 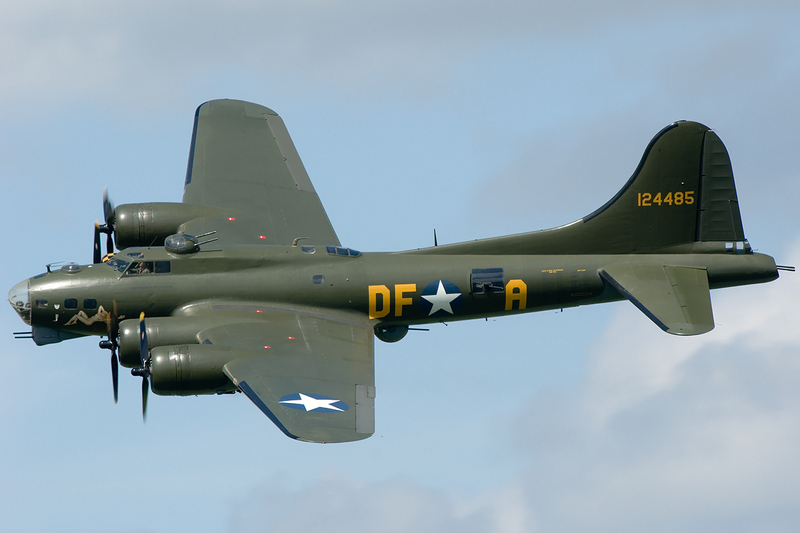 Fans are in for a rare treat during raceday (Sunday) courtesy of a 10 minute display by the legendary B-17 Flying Fortress which is based at the nearby Imperial War Museum at Duxford. The B-17 will form part of a display marking a tribute by circuit owner and MCE BSB promoter MSV to Simon Andrews, who recently lost his life following a crash at the North West 200 Road Race. He was synonymous in the MCE British Superbike Championship with the racing number 17. Snetterton’s history dates back to World War II with the Norfolk circuit originally an RAF airfield which, from 1943 to 1945, was home to the United States Army Air Force’s famed 96th Bombardment Group. The Flying Fortress, Sally B, that will perform the honorary fly-past is the last remaining B17 in Europe that’s still airworthy. “Snetterton owes a lot of its character to its past and so it is fantastic that during the MCE BSB event fans will be treated to the B17 in action as we build up to the first of the two Superbike races. The Flying Fortress will also be part of a unique tribute to former MCE BSB rider Simon Andrews who sadly died at the North West 200 Road Race and was renowned for running the number 17 throughout his career in the championship. 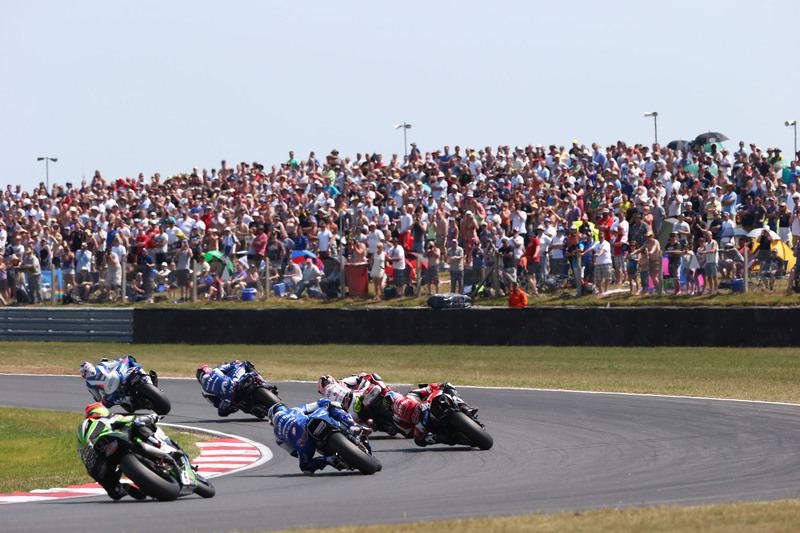 “MCE BSB is the biggest event of the season at Snetterton and after the six week break we are expecting a huge crowd to descend on Norfolk,” added Higgs.